1/8" Clecos - Set of 25 pieces. Use w/ Cleco Plyers. 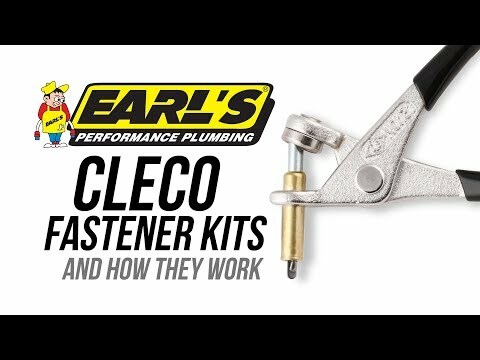 Clecos are temporary, reusable fasteners that are ideal for use on sheet metal, fiberglass, Lexan, and many other fabrication projects. The special pliers are used to install & remove the Clecos. 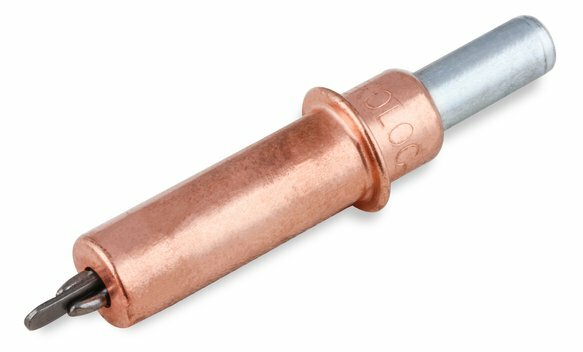 These fasteners are added as mounting holes are drilled & allow easy disassembly for trimming, deburring & removal of the metal chips. During final assembly, the Clecos are removed one at a time, and replaced with rivets. 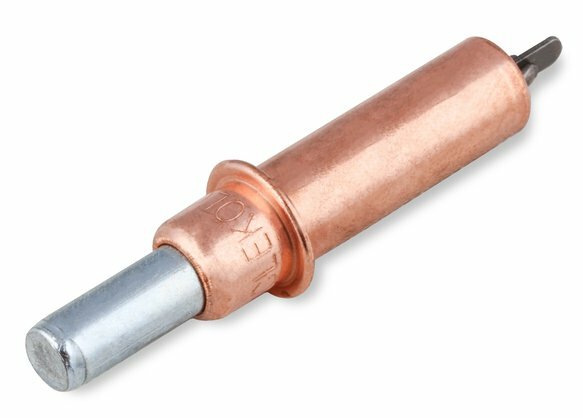 Available in 1/8" and 3/16" diameters – for use with 1/8" and 3/16" rivets. Grip Range – up to 1/4". 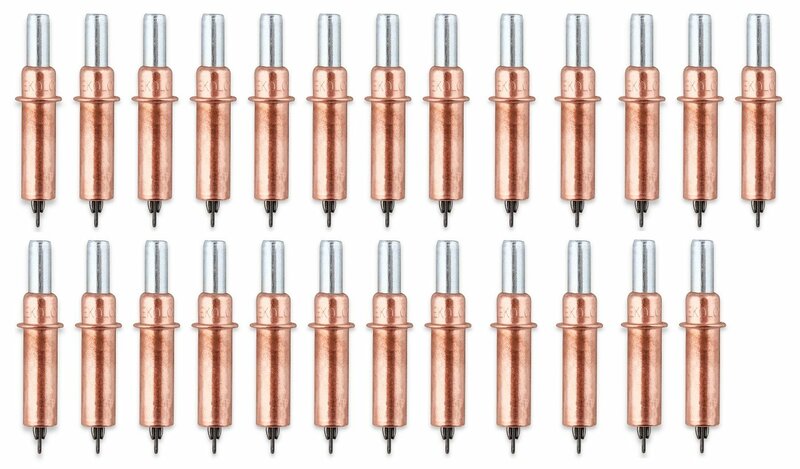 Grip Range - up to 1/4"